As a reminder starting in the middle of next week, Royal Caribbean will no longer give passengers up to $100 in onboard credit when they book a cruise using a non-refundable deposit. This change will go into effect on November 1, 2018. 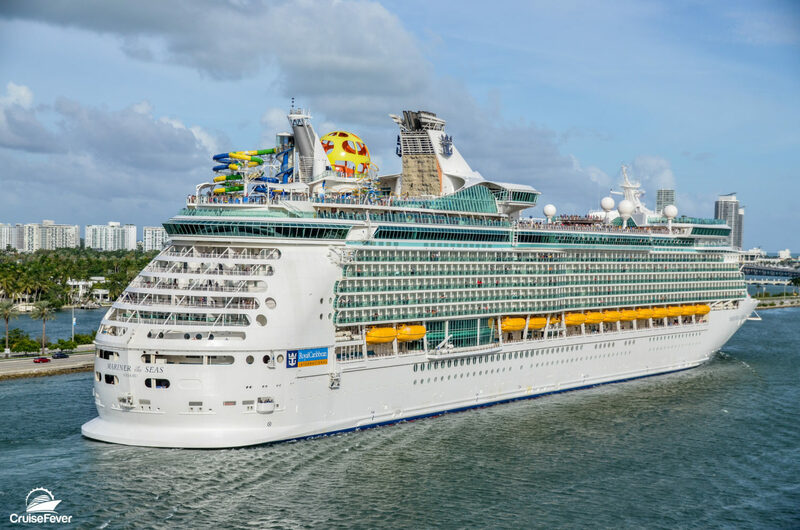 The post Royal Caribbean’s Onboard Credit for Non-Refundable Deposits Ends Next Week appeared first on Cruise Fever.